Colonising Mars seems to be the current dream of our space industries, other than finding a new Earth that is. 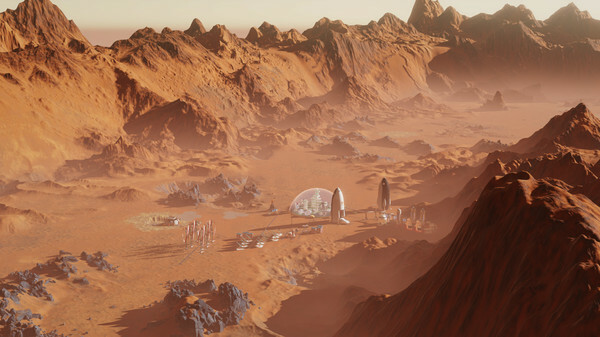 A lot of us dream of leaving Earth behind and setting off to the stars to start anew, sadly we are little far from living that dream, with Surviving Mars your vicarious dreams have been answered! 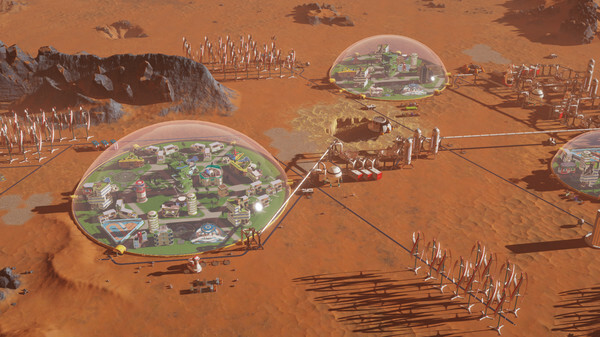 Surviving Mars is a sci-fi city builder all about colonizing Mars and surviving the process. Choose a space agency for resources and financial support before determining a location for your colony. Build domes and infrastructure, research new possibilities and utilize drones to unlock more elaborate ways to shape and expand your settlement. Cultivate your own food, mine minerals or just relax by the bar after a hard day’s work. Most important of all, though, is keeping your colonists alive. Not an easy task on a strange new planet. There will be challenges to overcome. Execute your strategy and improve your colony’s chances of survival while unlocking the mysteries of this alien world. Are you ready? Mars is waiting for you. As with most new games, there are tutorials for you to play and help you understand how to not kill your colonists in new and interesting ways. Not many people like to play tutorials and would rather jump straight into the gameplay but with Surviving Mars I implore you to take the time to learn about the game. There are hints and tips in the main game but there is nothing like learning first-hand how to connect the air to the colonists' dome before you end up with a whole lot of suffocation. The tutorials are set into sections that make them easier to play through and re-play if you have forgotten how to do something vital to the survival of your colonists. Easy start sorts out the initial setup of the game for you including funding, mission and landing spot. Though this sounds great it doesn’t always set you up in the best area to start your first base. It’s great if you can’t be bothered with the set up but I feel you will pay for it later down the line planning wise. New Game brings you into the set up menu where you will chose your funders, rockets and whatever you want your first rocket to bring with it as well as mission parameters. This is the preferred start because you can get the most out of your game. Of course there are a few different options for you to start off with and the world is your oyster, and by world I mean Mars. International Mars Mission – This one is the easiest of them all, you get the highest funding ($30,000) rockets (4), 200 colony applicants and overall impact on the Mars colony. Large Rocket Payload as well. USA – Easy – Funding of $8,000 – 100 colony applicants but not as many added bonuses. 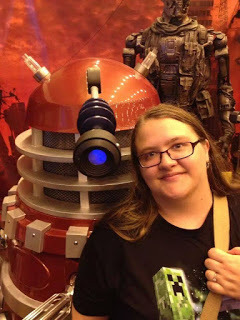 Blue Sun Corporation – (*Squees with delight! *) Easy - $10,000 funding – 2 rockets plus reduced cost for additional rockets, along with better ground scanning for minerals. China – Easy - $8,000 funding – 3 rockets – Passenger Rockets carry an additional 10 colonists. India – Normal - $7,000 – 3 rockets – 150 applicants – All building costs reduced by 20% - Bonus Tech: Low-G Engineering unlocked. Europe – Normal - $6,000 funding – 2 rockets – 100 applicants – 5 Extra technologies - Gains $150M funding every time a technology is researched. Gains double if it's a breakthrough. SpaceY – Normal - $6,000 – 5 rockets – 75 applicants – Drone hubs start with 4 additional drones – 50% cheaper advanced resources. Being a building game it would be wrong not to have a Creative Mode/Sandbox Mode. 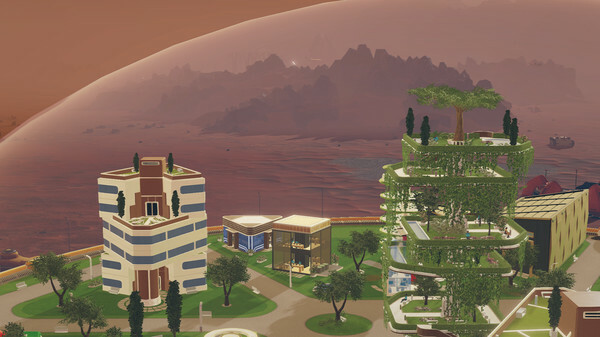 This mode allows you to learn how to build your Martian Colony under stress free conditions, learn the ropes of how everything works and build the civilisation you have always wanted to build on an airless, red, dusty planet. Surviving Mars is an interesting strategy building sim with big elements of survival. It’s like Sim City but you really have to keep an eye on your colonists and not just let aliens destroy your city. The game has enjoyable content that will keep you going for many hours; I do recommend that you buy the season pass for additional content to keep your gameplay fresh and interesting. I really like the amount of game mode options and the different difficulties that come with them. The art work reminds me of Cities: Skylines in a way, the night and day cycle adds a little more immersion to your experience. If you enjoy a challenge that keeps you on your toes then this is a game for you.